The historic Freshwater Bay School is home to the Freshwater Bay Museum. 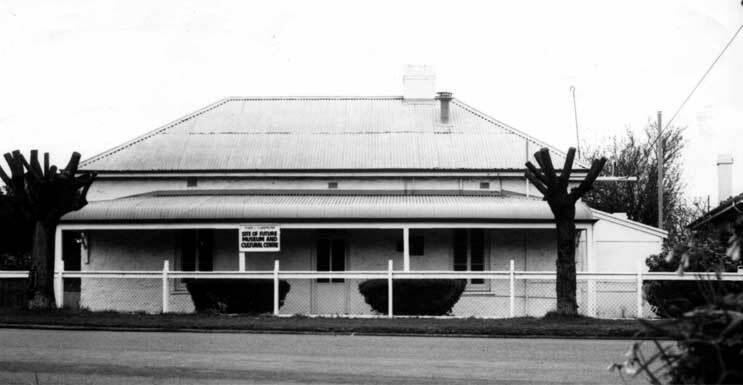 Originally constructed in 1862 the building functioned as the first school between Perth and Fremantle. Throughout its history the building has also been a place of religious worship, a boarding house for young men, a police station and police quarters. The Town of Claremont opened the building as Claremont Museum in 1975 after it had been relinquished by the Police Department, making it the first metropolitan council-owned museum. The Museum collects, preserves, interprets and exhibits the cultural heritage of Claremont and the area of Freshwater Bay.